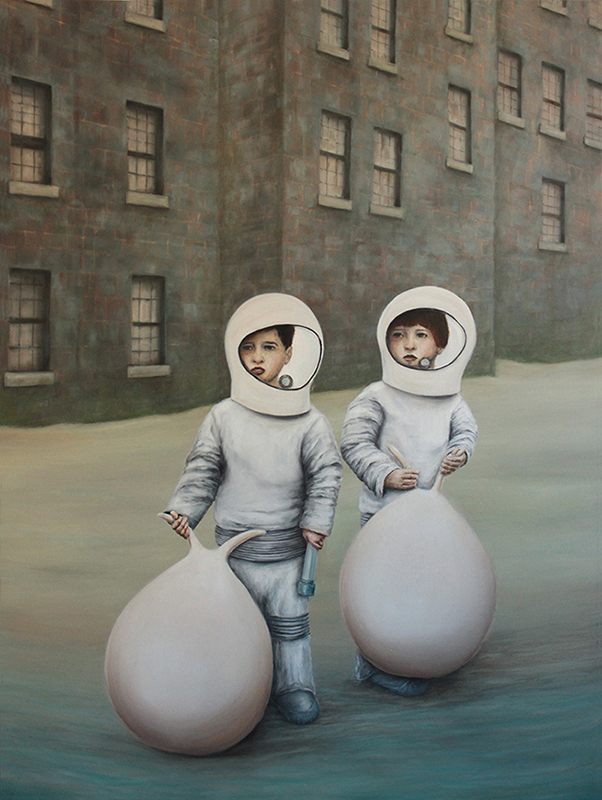 Planet oddity, 120 x 90 cm, oil on canvas, 2015. I was 8 at the time of Chernobyl disaster. I was 33 at the time of Fukushima disaster. I can be 58 in 25 years.